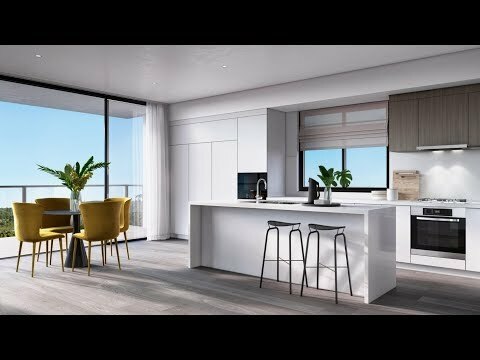 Lakeside Lifestyle Community offers the over 55’s a peaceful natural setting located on the shores of Lake Macquarie at Chain Valley Bay and also borders Lake Macquarie State conservation forest. This uniquely intimate friendly community has the best of both worlds being located away from the hustle and bustle of busy roads, traffic and overpopulated neighbourhoods whilst only a short drive to all amenities. Lakeside Lifestyle Community has a range of homes for sale right now and works have commenced on 12 brand new homes that will be ready for occupation starting in October 2018. 1, 2 and 3 bedroom homes ranging in price from $295,000 to $420,000 will surprise and delight you in this fantastic location. The clubhouse and community facilities have all been upgraded at Lakeside offering you resort style living in a picturesque setting. Natural beauty and modern convenience meet at Lakeside Lifestyle Community and we would love to welcome you home.